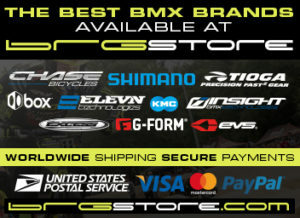 For 2014, the Chase BMX Factory Team has added new riders and has a new look. Joining Connor Fields and Romain Mahieu is Joris Daudet. 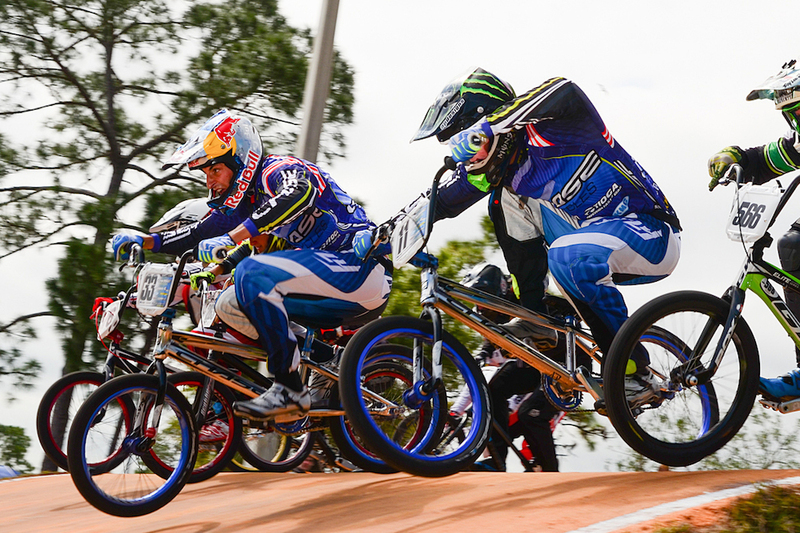 Both Connor and Joris took to the season opening race for their efforts on the USA BMX Pro tour in Oldsmar, Florida on March 22-24 and not only showed off the new Team Edition bikes, but a new look with their Factory Tea, Uniforms from Fly Racing. View the edit to get a quick glimpse of what its like to be apart of the fastest team in BMX, Chase BMX!